During the holidays, there is a tendency to get together, whether with family or friends. And to do this, Ibiza is the ideal destination. Between beaches and natural landscapes, the White Isle is perfect for a trip with family or friends. 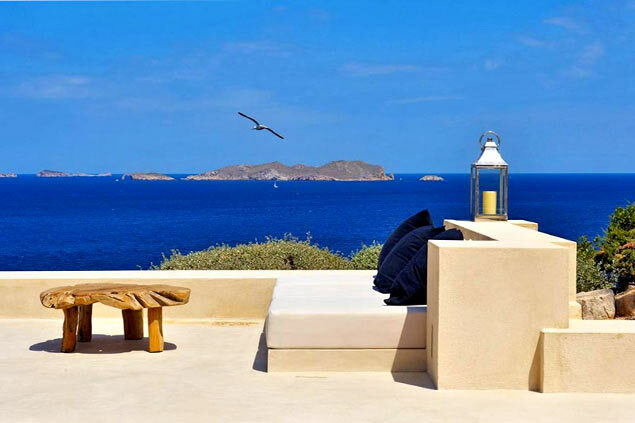 That is why we offer a selection of large capacity villas that will welcome you to tranquility. 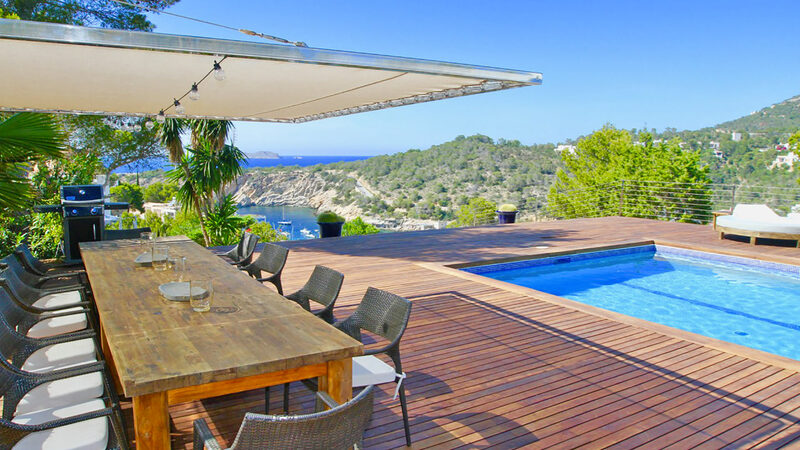 Make the most of your stay with your loved ones and rent a villa in Ibiza that accepts large groups! Ibiza is an island with a thousand facets. Whether you want to party, discover the natural wealth of the White Isle or plan a getaway to the countryside for a break, this destination is for you! With family or friends, you will enjoy this mysterious island that continues to fascinate millions of travellers every year. 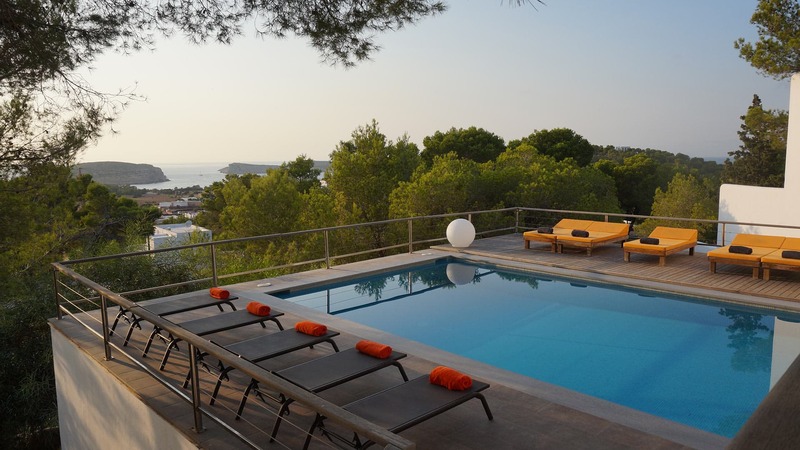 With its 210 km of coastline, Ibiza is the ideal place to organise a relaxing stay by the beach. 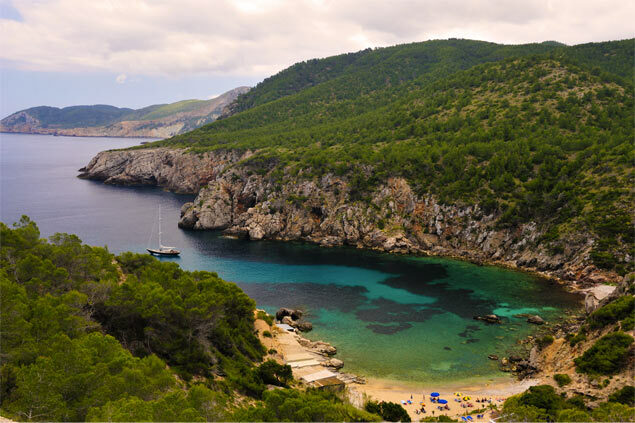 For nature lovers, contemplate the splendid landscapes of Ibiza that will undoubtedly surprise you day by day. And of course, if you go out with friends, do not miss the bars and clubs that have built the reputation of the island! 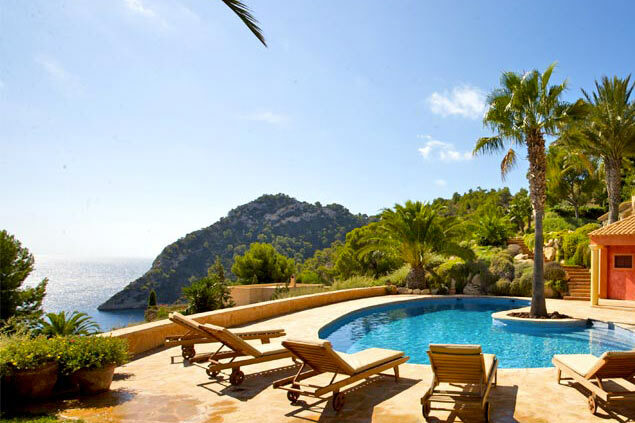 Do you want to travel to Ibiza with your family or friends but you are afraid of not finding suitable villas? We have the solution! For your enjoyment, we have selected a wide selection of high capacity villas for large groups. In the countryside or in the city, these luxurious properties are decorated in the traditional Ibicenco style or more finely arranged, according to the tastes of each. Large gardens are also planned for long evenings with family or friends. We also offer villas with quality outdoor spaces: private pool, jacuzzi, sauna...What a dream stay with your friends or family! Finally, if you prefer an intimate setting, we offer terraced villas with a main house and a guest house for a stay in peace!